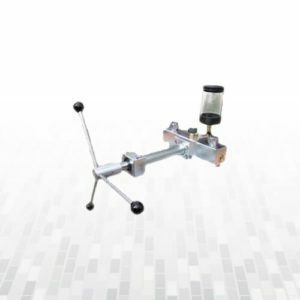 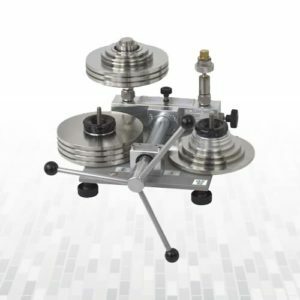 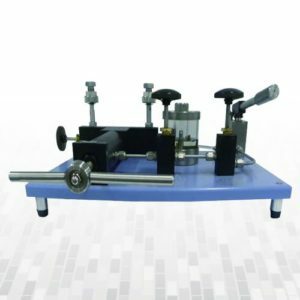 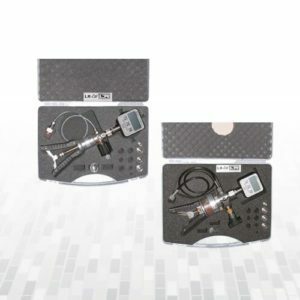 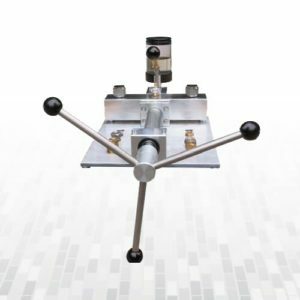 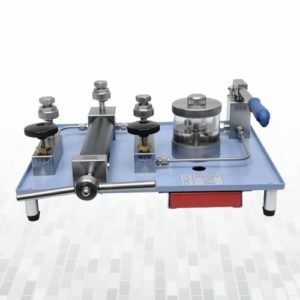 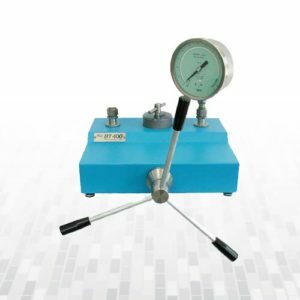 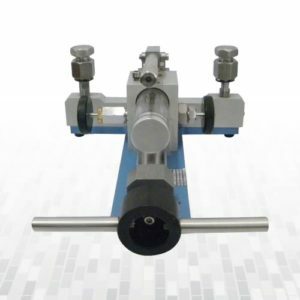 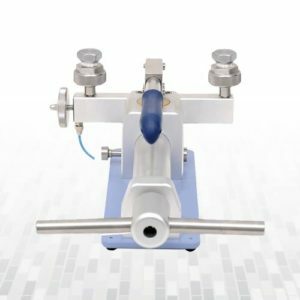 The LSP 1200-DL-VP, supplied with a base plate and priming pump, is used to generate pressure up to 1200 bar / 17,400 PSI for comparison pressure calibration purposes. 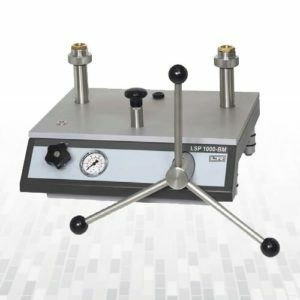 Also the LSP 1200-DL-VP has two pressure ports (mounting of reference and test unit without tools!). 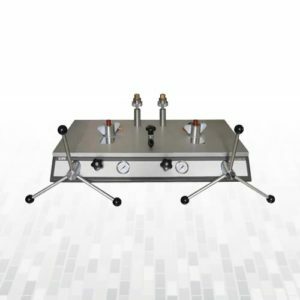 The LSP 1600-DL-VP, supplied with a base plate and priming pump, is used to generate pressure up to 1600 bar / 23,200 PSI for comparison pressure calibration purposes. 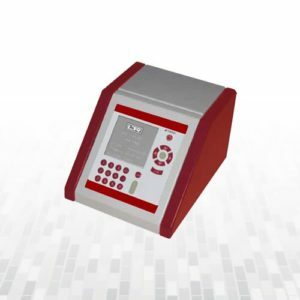 Other features like type LSP 1200-DL-VP.